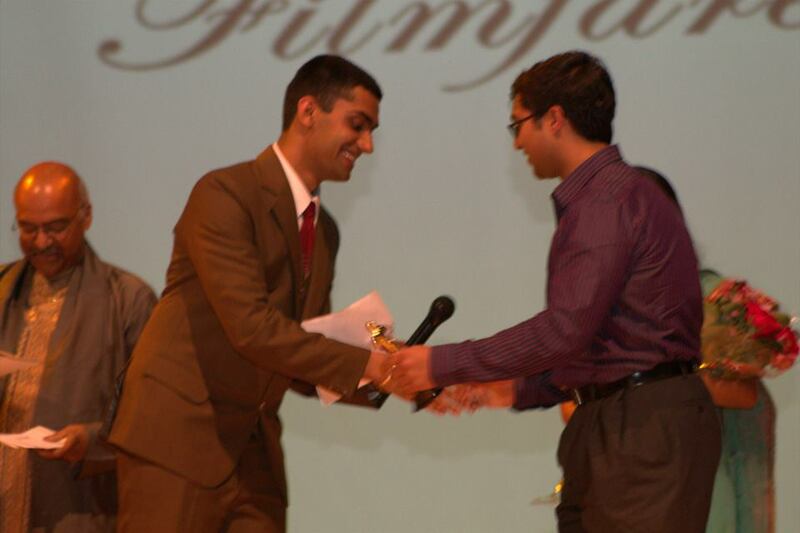 Over the summer of 2013, I cast one of my best friends - Udit Suri - in one of the short films I like doing to pass the time over the summer. He absolutely nailed the role, which I'll be forever grateful to him for. I guess I really hit the jackpot with him though because he apparently had such a great time that just before Winter Break started, he came to me with a job proposal. 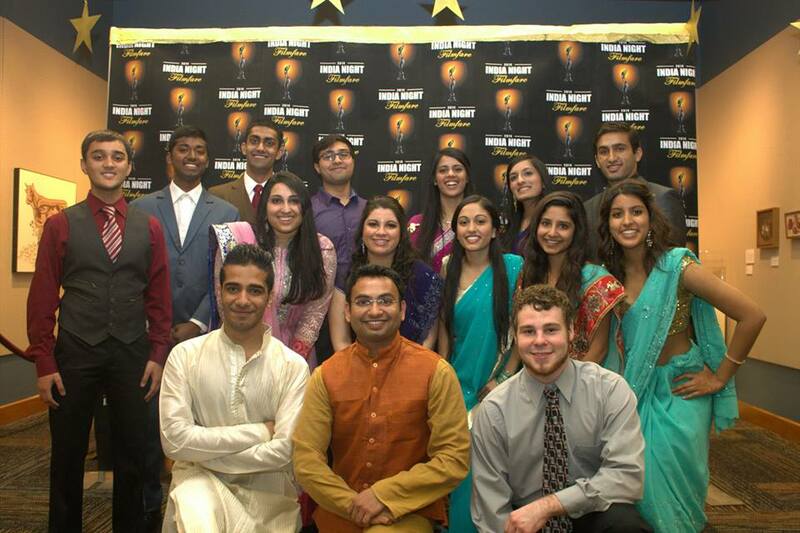 Udit, as it turned out, was the President of Oregon State University's Indian Student Association, and they were going to have this huge cultural night in April. They had decided that the theme of the night would be "Filmfare", which is essentially the Bollywood version of the Oscars. 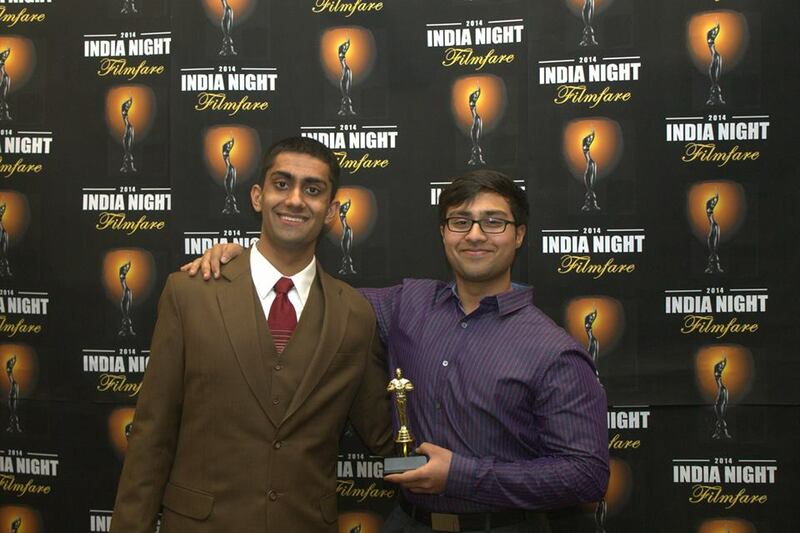 Udit wanted to have the ISA Board produce a film which they could show at India Night that would celebrate and exemplify the qualities of Bollywood films while still appealing to the large non-Indian audience that would be in attendance. And so, he came to me. I was flattered, and very intimidated. This would be my first foray into film-making that wasn't just for fun or for myself. This film would be seen by literally a thousand people. As daunting as that sounded though, I also really wanted to make this film. This is what I'd always been hoping for, to get some exposure with my film-making so that it could become more than just a hobby. And so, with the stake so high, I knew I had to do it right, which is what led me to actually writing the script you see below (I hardly ever write scripts, usually I tend to just feed the actors dialogue and let them riff). I was very thrilled after the first time the producers and I went through the script, because they loved it and didn't want to change anything major with the story. There were a few tweaks here and there, but what we mostly talked about on the first day I brought the script back to them was the logistics of how we were going to make my dream a reality. Luckily, the ISA board had a great group of people willing to perform, and if I didn't have such a great crew, the film you'll see below wouldn't have been possible. It really was a team effort, and I'm proud to have been a part of it. Looking back on this film now, I can feel myself blushing. It's pretty good, but it's not perfect and I know that I could make it so much better now. But when I was sitting in the front row in that enormous auditorium at OSU and I could hear the thousand people behind me cracking up at all the jokes and antics in my film, I was nothing but ecstatic and proud. The experience of making this film - my first real film - will be something I'll carry with me forever. 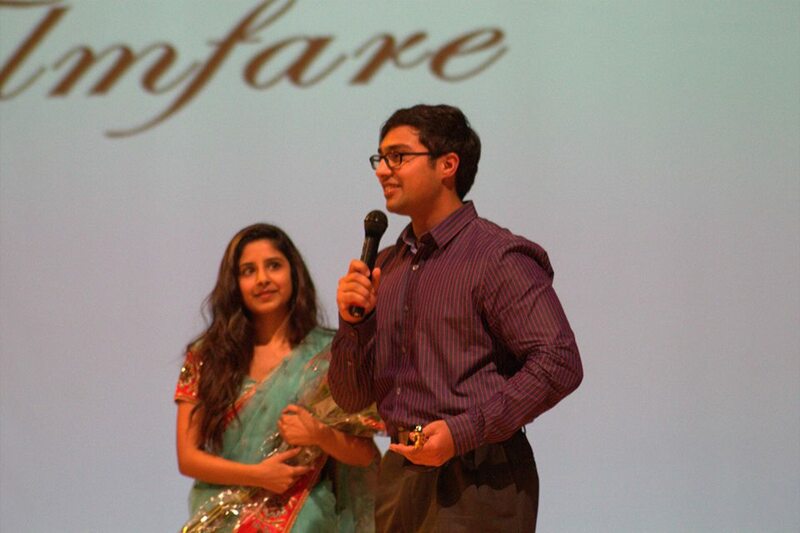 Udit Suri: President of OSU's ISA, the driving force behind the film, and one of my best friends. The Producers, the Cast, the Crew, and the three completely random people in the front row.